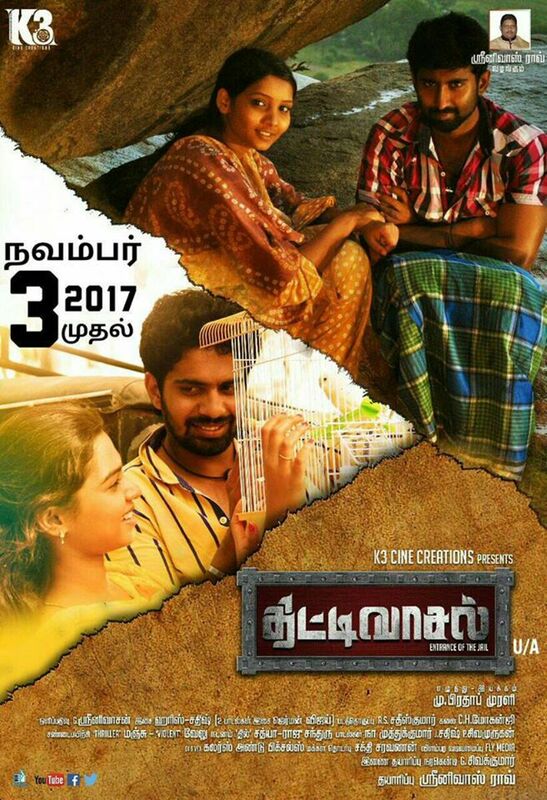 Review for the film " Thittivasal"
“ Thittivasal” is the rural entertainer film with a promising star cast. 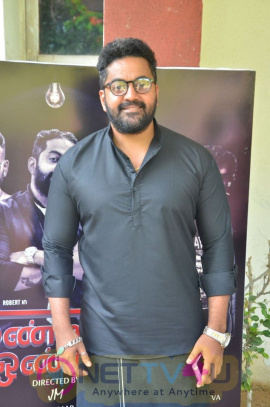 The film has the experienced actors “ Nassar” and Ajay Rathnam in the main roles. “ Mahendran,” the child artist turned hero plays one among the leads. Dheeraj Rathnam, Srinivasa Rao, Raga Senthil, Mayee Sundar, Vasanth, Aishwarya, Shini and “ Mallika” are also in the star cast. 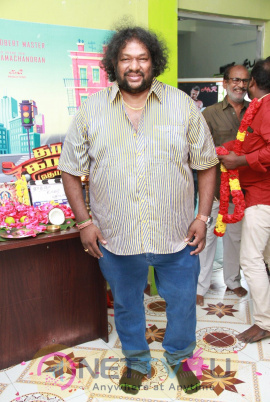 The film is scripted and directed by Prathap Murali. The music composition is by German Vijay, Harish and Sathish. 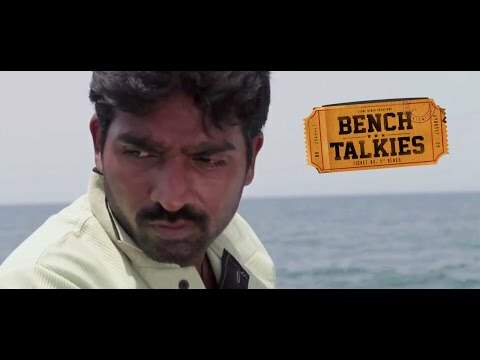 Na Muthukumar and Murugan composed the lyrics. 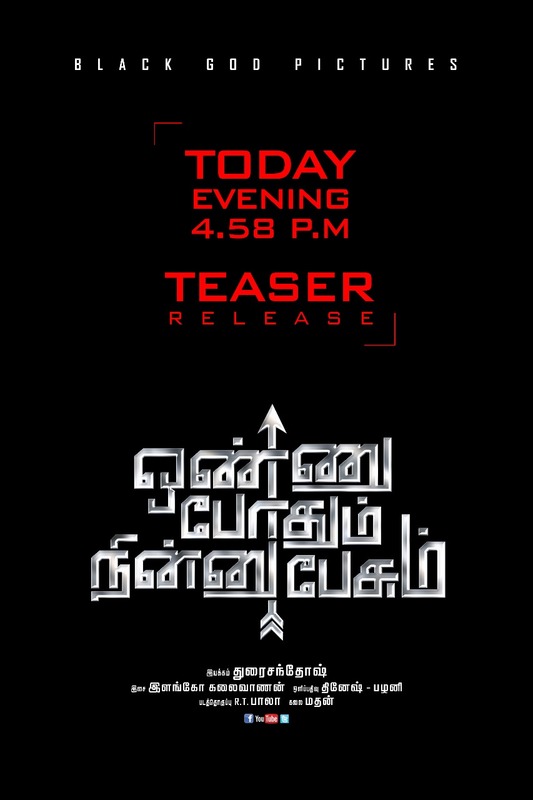 The cinematography is by G Srinivasan and editing is by RS Sathish Kumar. Thriller Manju is the action choreographer. The film, which is about the lives of the tribal people, had been shot in the background of a prison. 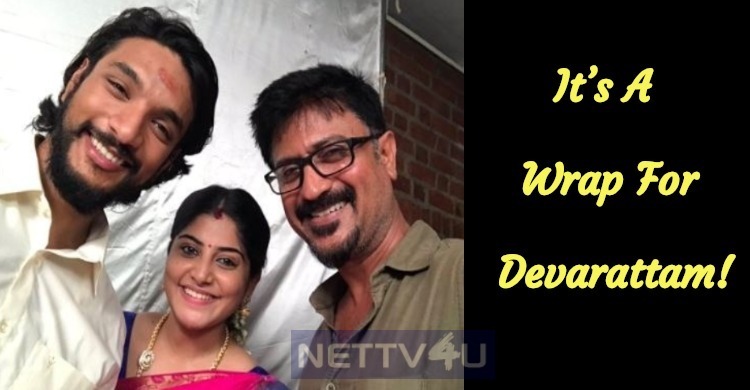 The shooting was held in Chennai, Goa, Kotagiri, Wayanad and some more places in Kerala. Moopa is the head of a tribal village. He leads the village systematically. While the lives of the people are going happily, a big trouble enters in the village in the form of some politicians. When the politicians try to grab the control over the village, Moopa fights against them. What happens when a common man is against the politicians and the bureaucrats? Watch the film in theaters! Nassar’s performance is extraordinary. Ajay Rathnam has done his part well, as usual. 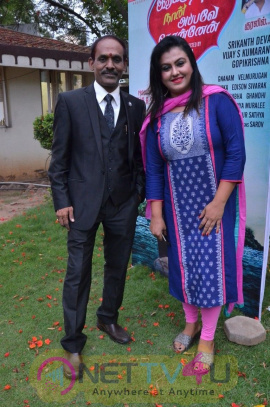 Mahendran should have put a little effort to set in the role. Already we have seen the lives of the tribal people in “ Kadamban,” “ Vanamagan” and Peranmai. This is a new attempt by Prathap. While the first half speaks about the tribal people, their livelihood and nature, the second half of the film is completely shot in the jail background. The director reveals the internal jail politics, which will shock us. The film comes with an excellent social message and it could be a better film to watch, this week. Although it comes with minor flaws, it will not make you worry about the money spent. Rajini Uncle’s Performance Is Ultimate – 2point..
It’s A Wrap For Devarattam! 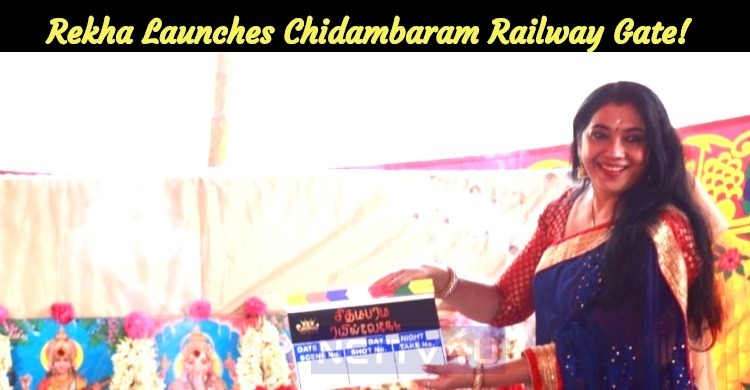 Rekha Launches Chidambaram Railway Gate! Thittivasal, A Rural Entertainer With Promising..
Master Mahendran’s Next Is Thittivasal! 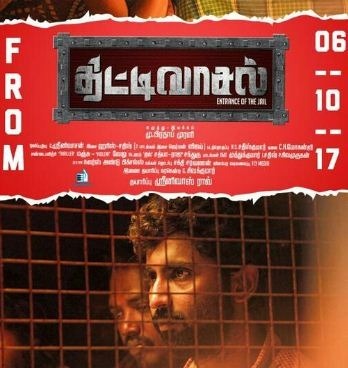 Escape Artists To Release Munnodi!